Khazar University is the first private University in the South Caucasus that started implementing international education programs with English language as a medium of instruction. 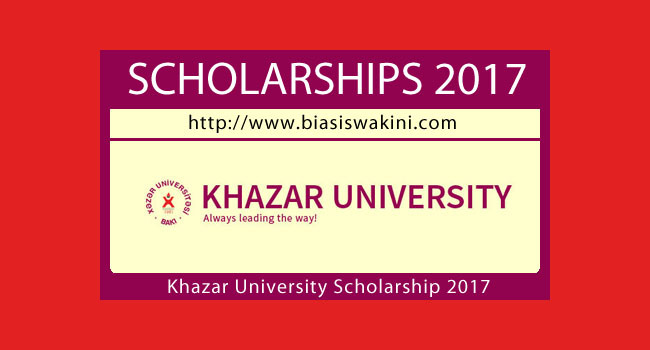 Pursuant to its policy and service commitments, the University is proud to announce the Khazar University International Scholarship Program for 2017-2018 (further referred to as KUISP) extended to nationals of all countries without any limitation. Both application forms can be downloaded from Khazar University’s website at here Completed applications should be sent to the International Affairs Office by email or post. Electronic submissions are highly encouraged. 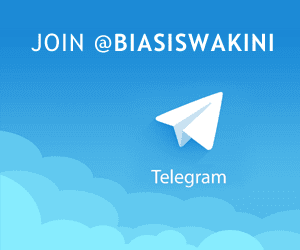 0 Komentar untuk "Biasiswa Khazar University International Scholarship 2017"